Join Tusk and members of the Pride Lion Conservation Alliance to discover innovative work in the field and meet some incredible individuals operating at the forefront of lion conservation. Join Tusk and help celebrate our Year of the Lion as we discover the life and work of some truly inspirational conservationists working to secure a future for lions across the African continent. The Pride Lion Conservation Alliance is a network founded by six extraordinary women with proven success leading lion conservation projects. Alliance members have joined forces, working together as a united front to impact lion conservation on a meaningful scale. 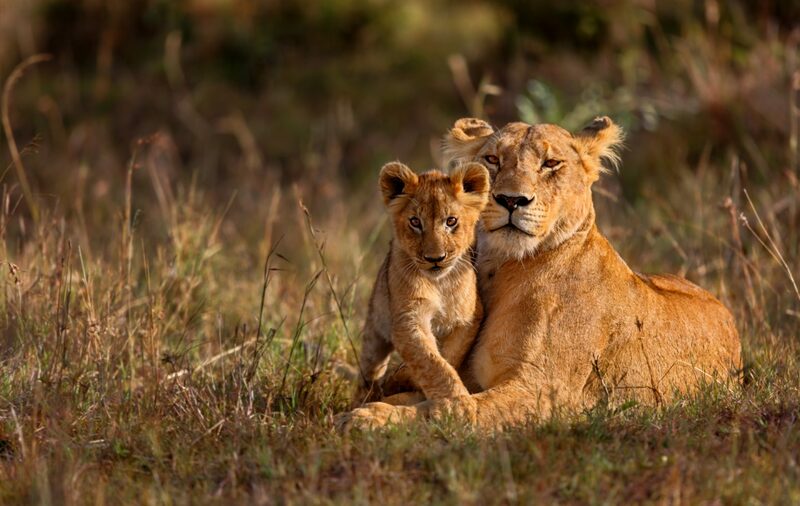 They are using their collective experience as leaders, influencers, strategists, and on-the-ground field conservationists, with a solutions-focused approach to halt the decline of lion populations. Please call the Tusk Office on: (01747) 831005 if you require any further information. If you would prefer to pay by cheque please make it payable to ‘Tusk Trading Ltd’ and send to: Tusk Trust, 4 Cheapside House, High Street, Gillingham, Dorset, SP8 4AA. Tusk would like to thank Artemis Investment Management LLP for its generous sponsorship of this event, and Painted Wolf Wines for supplying the drinks.